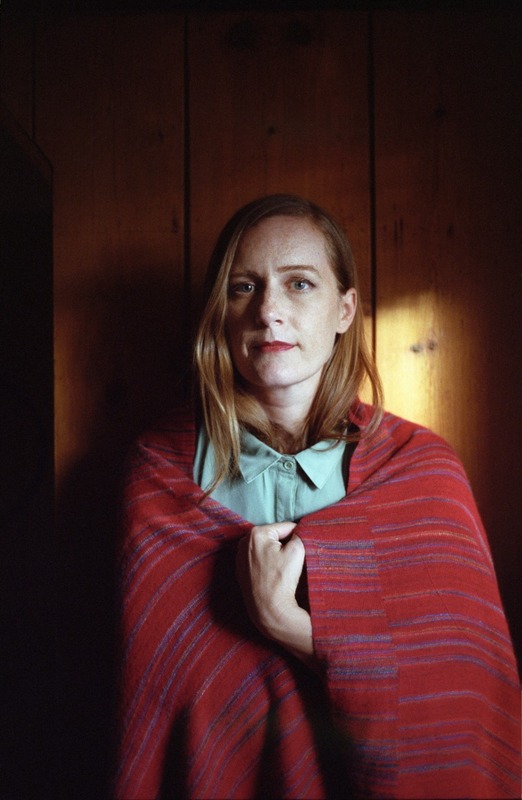 Hear the folk singer’s new song “Tenderness” from forthcoming fifth studio album Goners. 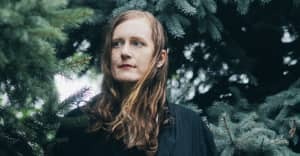 It's been two years since Oregonian folk singer-songwriter Laura Gibson's last record Empire Builder. In that time, she completed an MFA in writing at Hunter College, and dreamt up her fifth studio album, Goners, set to come out on October 26 via Barsuk Records. Today, she's debuting the first single from the project, "Tenderness." It begins with drums pounding like feet hitting the Earth, and melts into something gentler when Gibson's vocals and strings cut in, her voice honeyed and light. The track is just one of several songs about grief and grieving on the project, which as a whole is about losing her father when she was a teenager, and her wrestling now on whether to become a parent. For Gibson her grief has amorphized into a beast curled up asleep deep in her core, and on "Tenderness" she asks it, "Do, do you, do you want tenderness?" "'Tenderness' reflects on the ways we project pain, lash out, or become cracked open by the immediacy of another person," Gibson writes of the song via email. "The act of holding each others' trauma and grief, is both miraculous and messy. When we're young, we adopt certain strategies for seeking and receiving tenderness. Much of adulthood is spent dismantling those strategies, and drawing new ones. I wanted to write about that dismantlement. The melody first came to me during my month as an artist in residence at Everglades National Park, I would sing it to myself when driving or walking or trudging through the swamp. Most of the lyrics came from free writing I did during that residency. I completed the lyrics, months later, in a very different, but equally magical landscape: the Wallawa Mountains in Eastern Oregon. I brought it into the studio as a half written electric guitar song, but it didn't really work until I ditched the guitar and tracked it on Wurlitzer. Dave Depper added the slide bass line, and all of a sudden it had new energy." Listen to the track, and see Gibson's upcoming tour dates below.